Kendra Wilkinson took a “little mini get away” to Irvine, CA, USA’s Courtyard by Marriott Irvine Spectrum in June 2018. 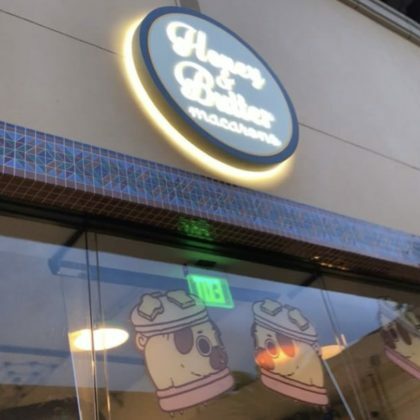 Spencer Pratt checked out the treats at Irvine, CA, USA’s Honey & Butter Macarons, Irvine Spectrum in March 2018. 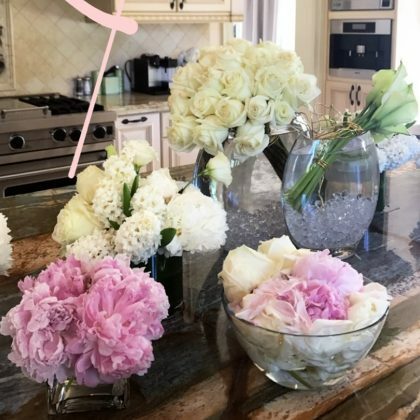 Adrienne Bailon displayed several Square Root Designs arrangements in her home during “p e o n y s e a s o n” in June 2017.